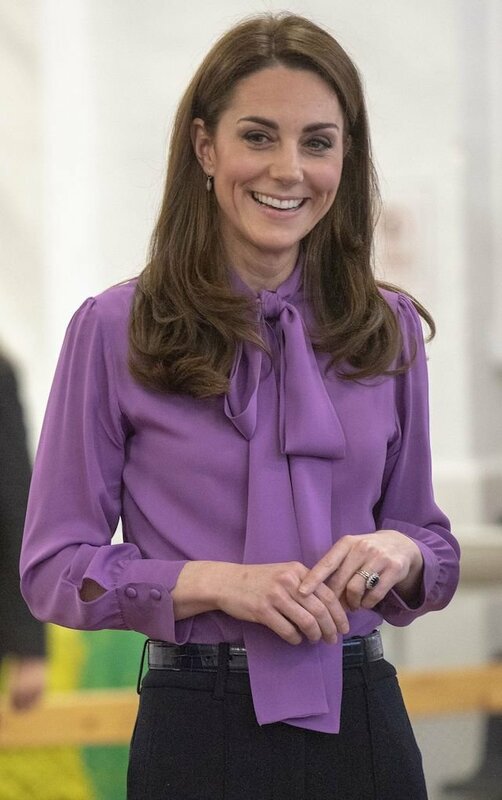 Judging by the pictures that have surfaced from the event, a good time was had by all. 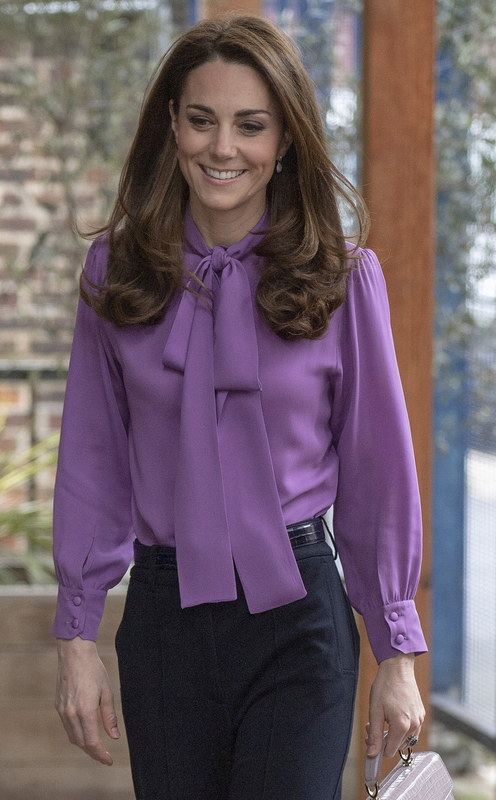 It was just Middleton’s latest example showing off her great fashion sense. Here are some of her other unforgettable moments. 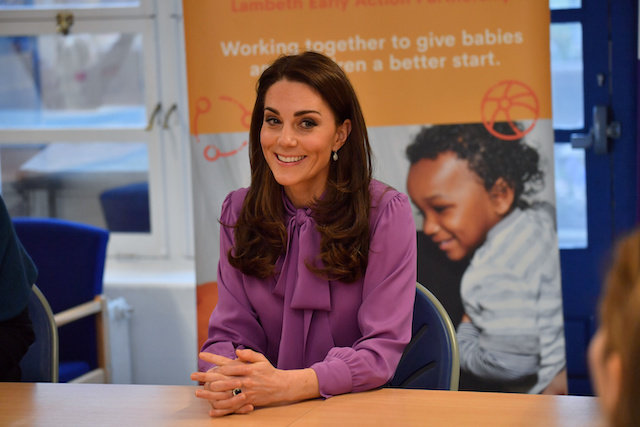 “Today The Duchess of Cambridge is visiting the Henry Fawcett Children’s Centre @HF_CC to see how @LeapLambeth are using the Parent and Infant Relationship Service (PAIRS) to support parents, carers and their children,” Kensington Palace tweeted.